"Prepare for extermination!" should have been the opening line of Ironhide issue #4 written by Mike Costa, as Ironhide becomes the epiphany of what a Transforming bug buster would be in IDW verse. 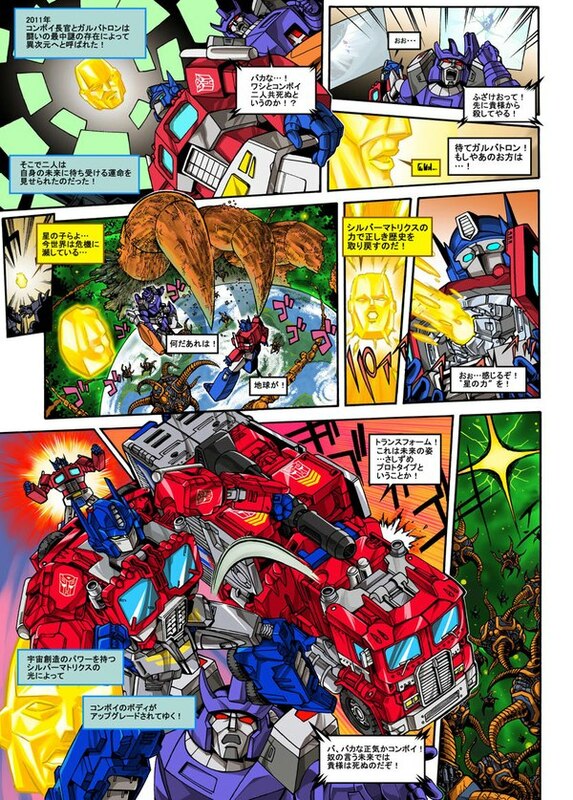 What is beautiful about the first half of this comic is the artwork, laying out a contemplated strategy of images illustrating how Ironhide accomplishes his task. 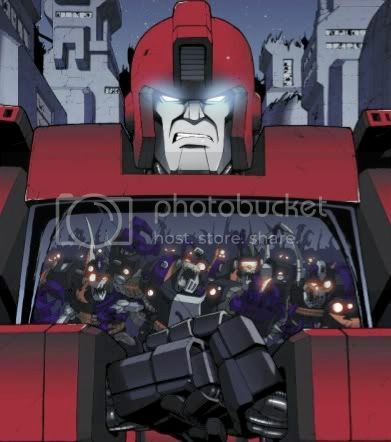 The foe is well staffed for this confrontation and Ironhide is but one bot on a mission to bust some heads. The flow from one panel to the next made perfect sense and it continued the action from one moment to the next. The art team, Coller and LaFuente, once again deliver a marvelous issue. The flow of the battle conflict worked well. 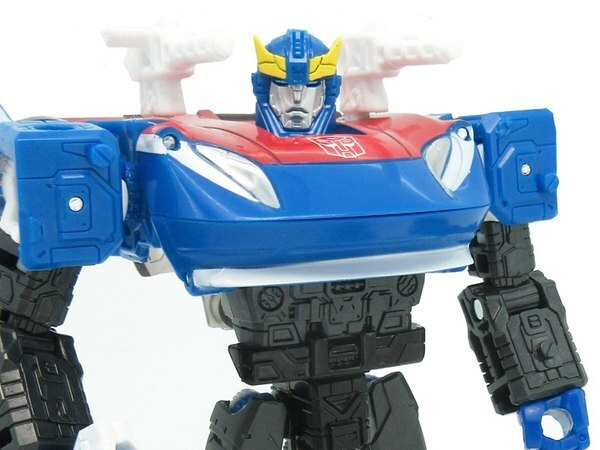 And we all expected to see a marvelous run in this comic with Ironhide at the lead. Explosions and all. 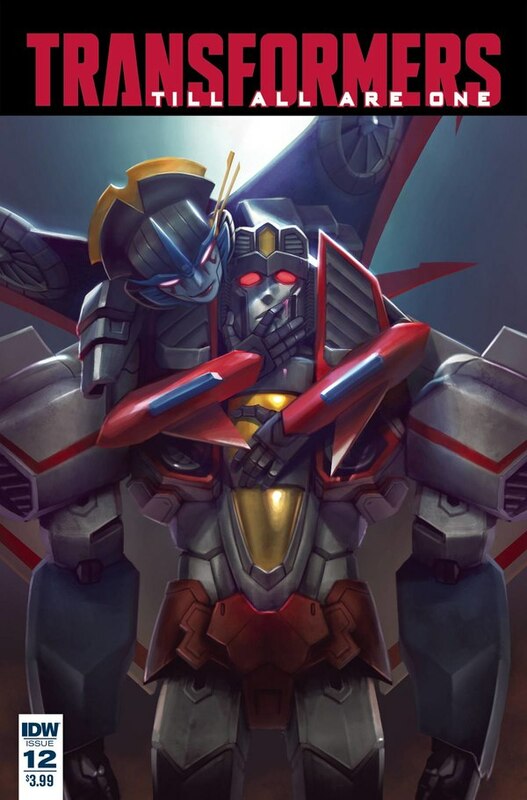 As a team player out of his element he accomplished his personal best and Alpha Trion certainly did not have his back. At least until the final blow at the middle of the comic where an act of Primus intervenes with Alpha Trion's bodyguard. 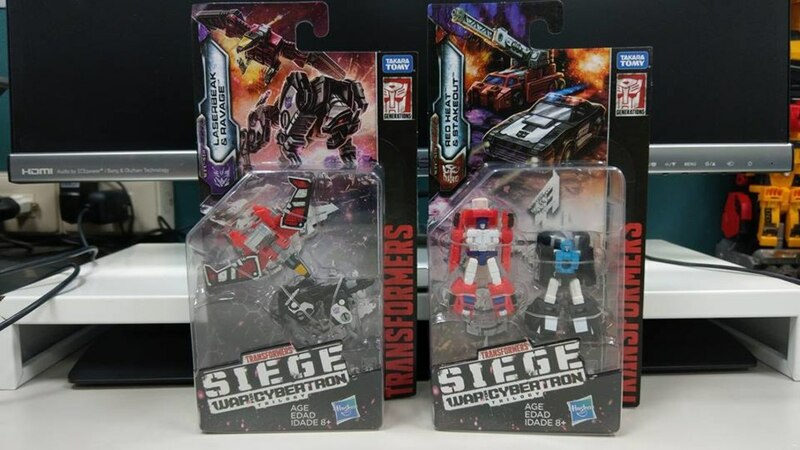 The only thing missing from the scene was Ironhide taking out any fleeing survivors. Ironhide has the touch because Alpha Trion says he does. If the audience felt in issue #3 Alpha Trion's arrogance had failed to be rewarded, Ironhide finally carries through with his just treat in this installment. The dialogue and the comedy is an improvement from last month. 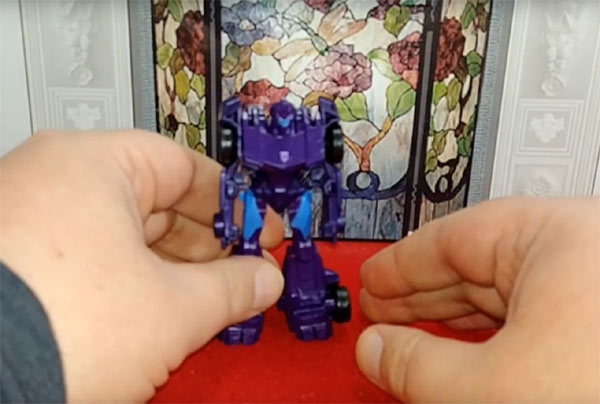 Alpha Trion's character seems closer to the step we'd imagined of him, but there are still lingering glimpses and touches not all is completely right in his noggin. 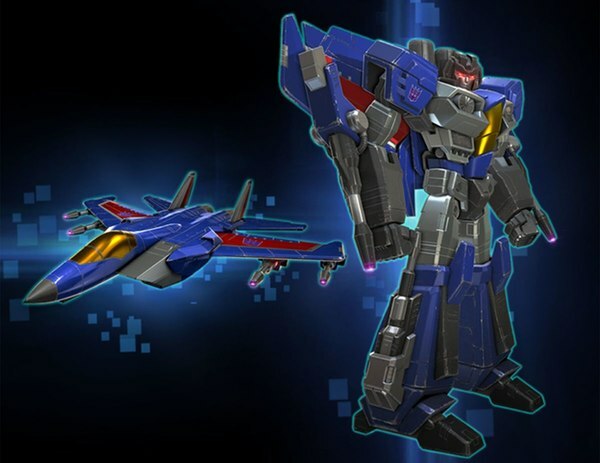 By the end, Trion is off to his next destination and we are only left wondering if Cybertron has been put closer to coming out of status lock? 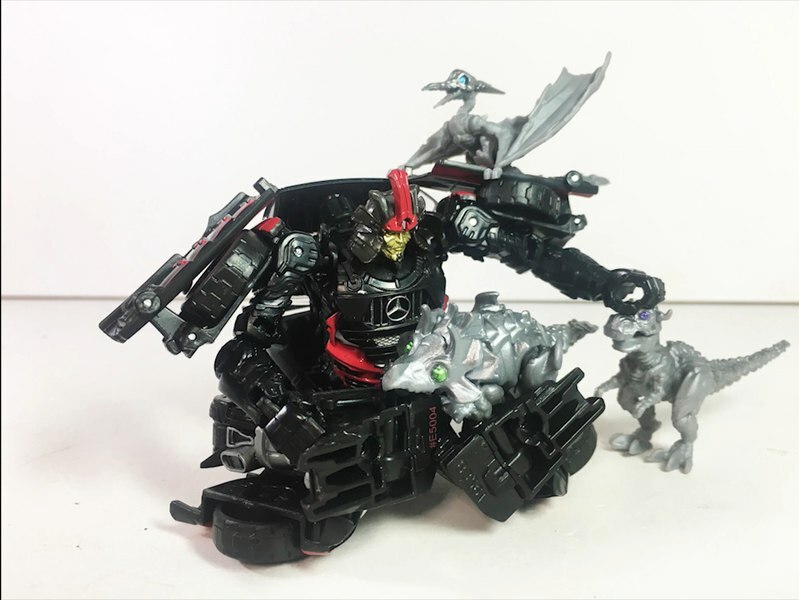 Ironhide's final orders are to stay behind and finish off any surviving swarm members who have broken off from the rest of the group. Sunstreaker decides to stay behind to atone for the deeds Ironhide still has no recollection of. Does the end of this series have the emotional pay off we first expected from issue one? I think in that regard it falls short. 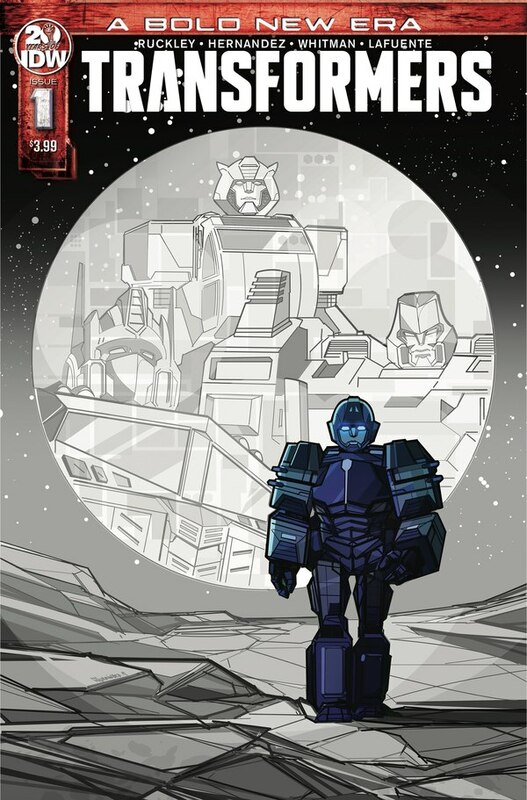 While it was thoroughly enjoyable to have the first half of the comic dedicated to swatting bot sized mechanical insects, the conflict alone still felt a bit dumbed down than say All Hail Megatron were we saw the fear and tension of what the swarm brought to all of the Autobots stranded on their home world. 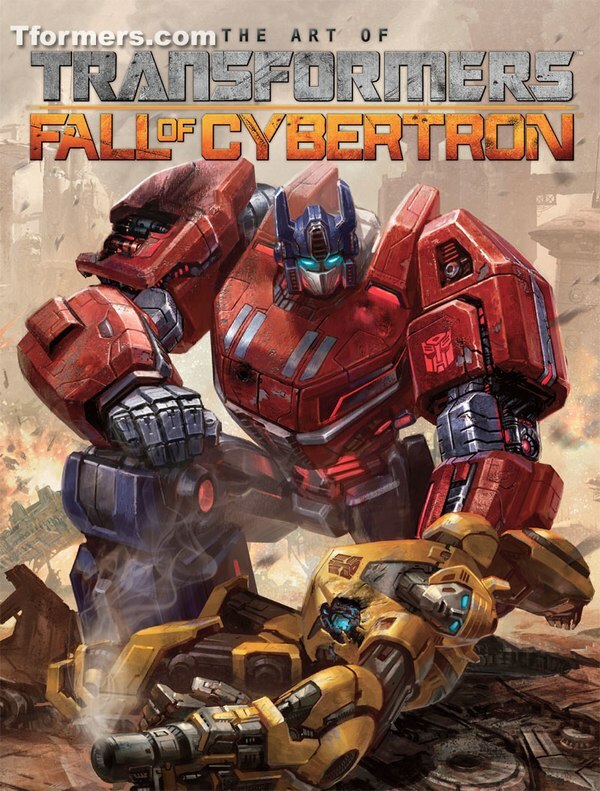 The Autobots feared the swarm and barely made it off the planet in time, where Ironhide stands alone and beats them specifically because Alpha Trion said he could do it, like the little engine that could? Danger! Danger! Danger, Will Robinson! Danger! 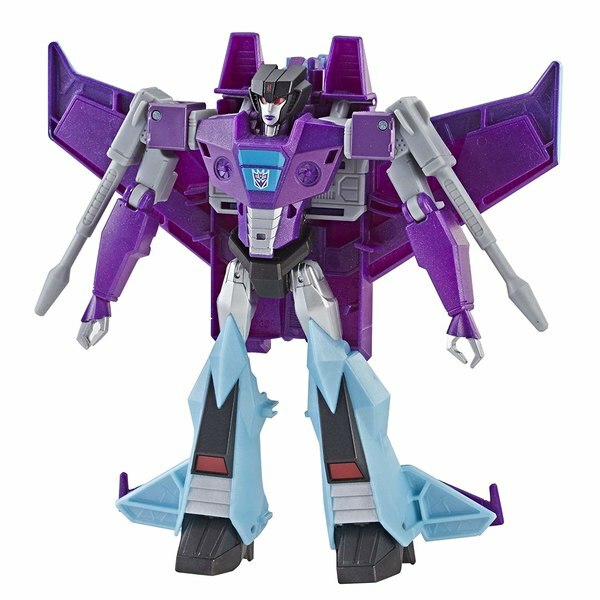 It's good to finally have Alpha Trion in the IDW verse even if he isn't what we are used to. Maybe in time he'll become more than his portrayal here. 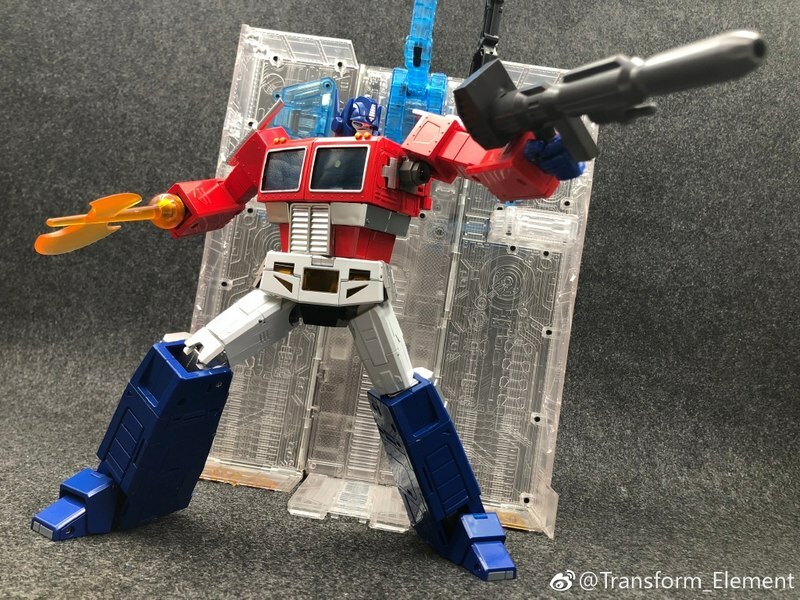 I'm more interested in following him to his next undisclosed location rather than stick around Cybertron and watch two lonely bots wait for the rest of the Autobots to return to the planet and rescue them. 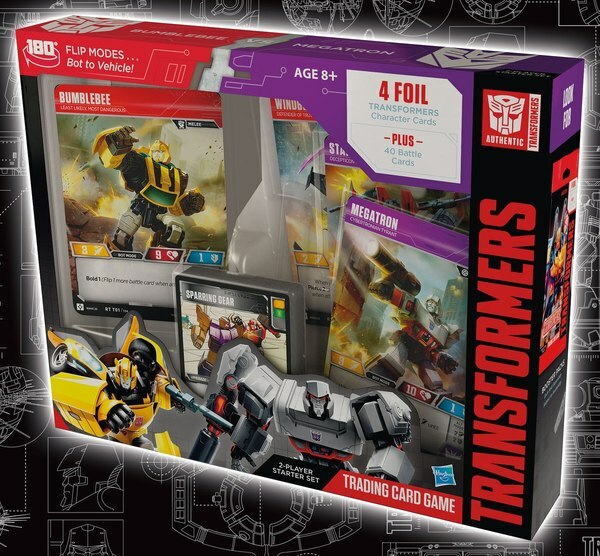 Sunstreaker's return could be an interesting character story if it is played right, the power source left by Alpha Trion could be a pandora's box down the road, and last, but certainly not least, what happens when the rest of the Autobots realize Ironhide isn't dead? There are enough threads here to wrap up at a later point, but it isn't leaving me bucking for more in any overwhelming sense. If you would like to hear a more in depth, spoiler review of this comic. Check out The Underbase comic review podcast posted every Wednesday.